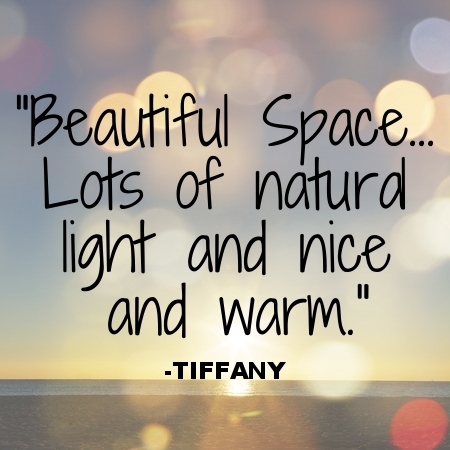 Tell us about yourself and what brought you to the North Shore. We moved from Chicago to Boston in 2004 for my husband's work and to be closer to my side of the family. We moved to the North Shore because we love the good school systems, being close to the water, the expansive system of state parks and open and abundant farmlands. 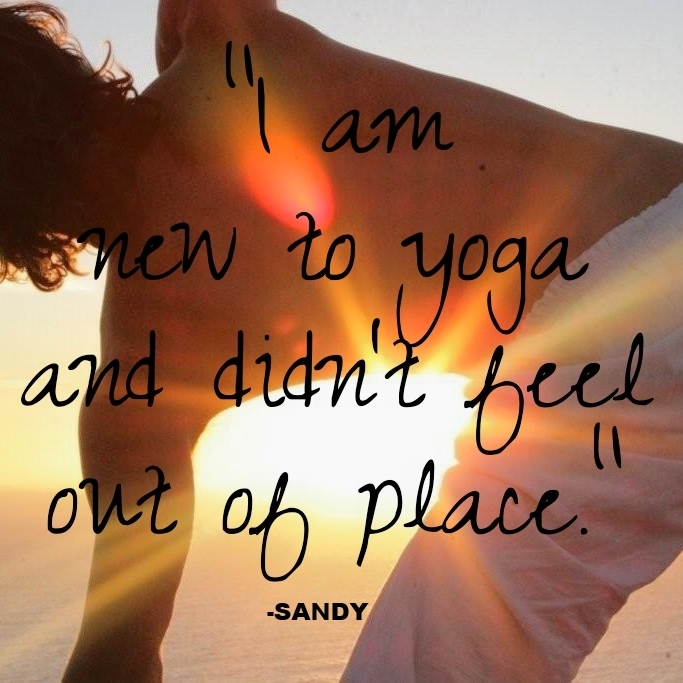 I came to yoga to heal my chronic back pain after 30 years of running, the birth of my two children, and well, just life! There was a time when I could not stand up straight or even sneeze with out extreme pain. I have always been an active athlete - and though I am naturally flexible, I have to work to maintain my physical strength. Yoga gives me the balance of both, of course. I STAYED with yoga because I really connect with the mindfulness and meditation practices - what this does to enhance my own life and how rewarding it is to teach for the health and benefit of others as well. HA. I did not plan on teaching! I studied extensively with the best teachers in Chicago and then took David Malone's training within a year of moving here simply to advance my personal practice of yoga and meditation, and cultivating my inner wisdom of body and mind. Then I began teaching children, teens and men - groups that were not specifically targeted in the past, with the intention of introducing the benefits of a strong and peaceful body and mind to them in a safe, comfortable and non-mystical environment. That grew into teaching just about anyone who will listen; I carry my card and hand out practical suggestions in the grocery line. No Joke...ask my embarrassed kids. When I engage in conversation with old and new students and teachers, field questions on accessing everyday peace for your body and mind, watch you learn and share loving kindness and compassion with those around you, observe your struggles and joys on your mat and glimpse the peace on your face in savanna...THIS is why i continue to teach. I am also in love with teaching fund raising events, for the benefit of others; the amount of awareness and funds we can raise together from a room full of generous students is just so delicious. It's people. It's community. It's love. What is the goal/inspiration of the classes you teach? 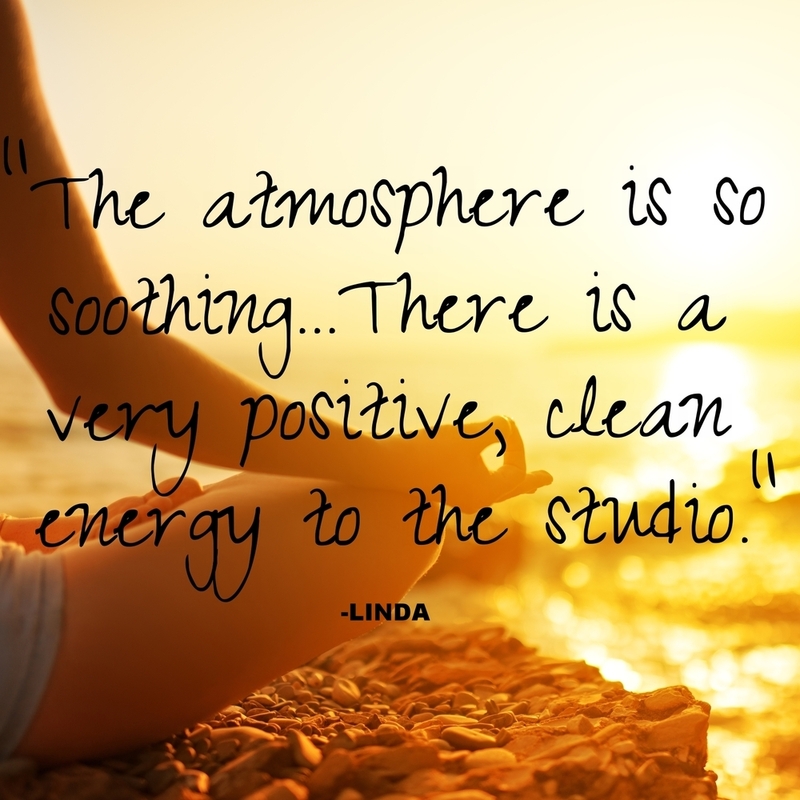 I teach an interesting style of vinyasa yoga that blends creative sequencing with mindful alignment cues, to help students find their strength AND softness upon their mats and in the world. My classes tend to be challenging but accessible, intelligent but entertaining, contemplative but conversational. 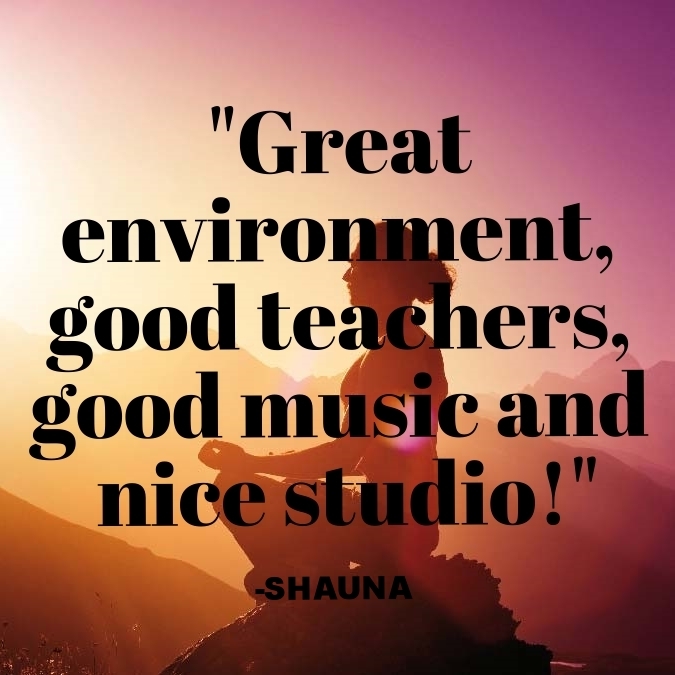 And I love to accompany each class with practical meditational techniques, refreshing alternative music and poetic meditations. Classes always close with a delicious 7-10 minute guided meditation and savanna. 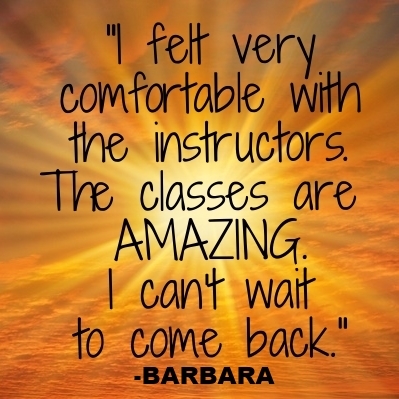 Why do you enjoy leading the Teacher Training Program? What can trainees expect? Creating this program has been a wonderful journey and a labor of pure love. It is rich with practice, meditation and self discovery. But it is also a joyful exploration of the nerdy nuts and bolts of all 8 limbs of Yoga, HOW to teach safely and with JOY, Assisting, Sequencing, Voice Training with a pro, anatomical forays inside the yoga bones and muscles, inspirational contributing master teachers, Yin yoga, Astanga Yoga (the original ancient practice), Restorative Yoga, Prenatal Yoga, Hot Power Yoga , plus non-heated Vinyasa yoga; All this will continue your lifelong practice of yoga and meditation student AND teacher - if that too is your intention. family. friends. community. dog walks, poetry and music. I am particularly grateful to be invited to teach the Solstice RYT 200hr Teacher Training - that level of advancing students' physical and emotional awareness is such a beautiful journey. What you see is what you get: I'm a pretty open book. And you can see the most of that on instagram! where I like to pair poetry to photography. @yogiwilla, @willaworks. I cook dinner just about every night, and can cook for 1 to 100 with equal ease and joy, and mess ;-)! And yes that accent you hear in NYC, where my family emigrated in the early 1900s from Italy and Slovakia. I am a big fan of Pema Chodron, 80 yr old American Buddhist Monk of the Gampo Abbey in Nova Scotia. In fact we will be using one of her books in our upcoming Training! "You are the Blue Sky. Everything else...is just the Weather"